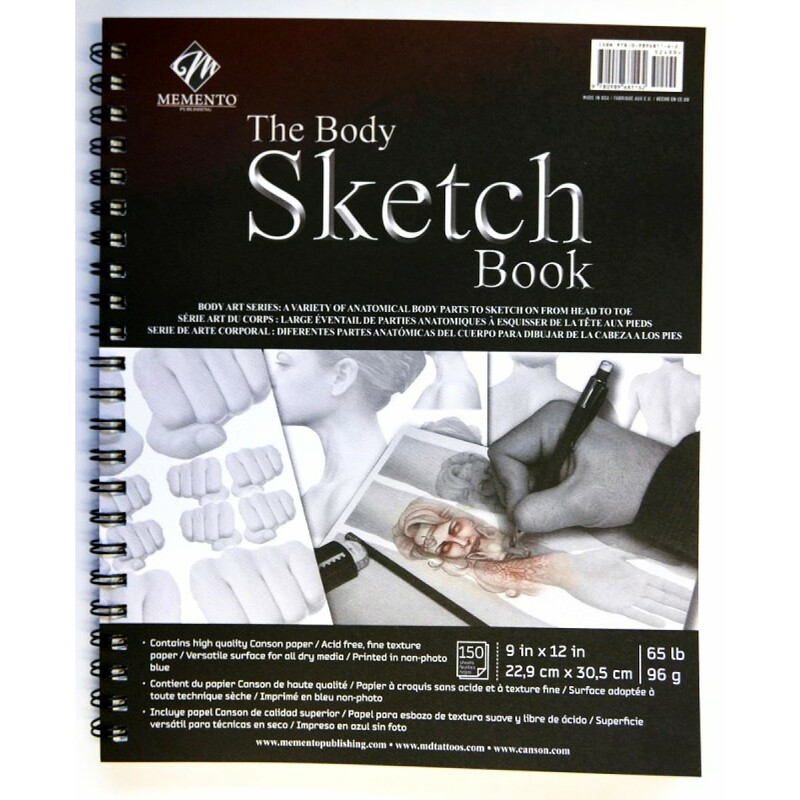 The Body Sketch Book by Mike DeVries / Memento Publishing. High quality Canson paper. This book offers a variety of sketches including anatomically correct images of body parts from head to toe! 150 sheets. 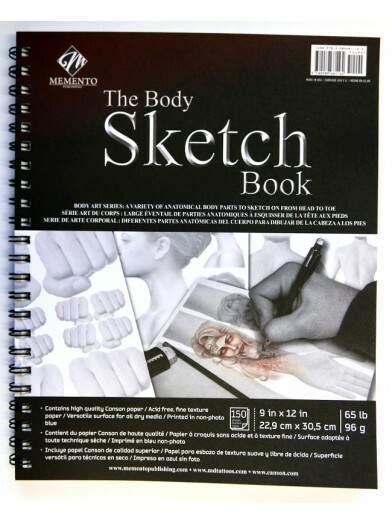 The Body Sketch Book by Mike DeVries / Memento Publishing. High quality Canson paper. 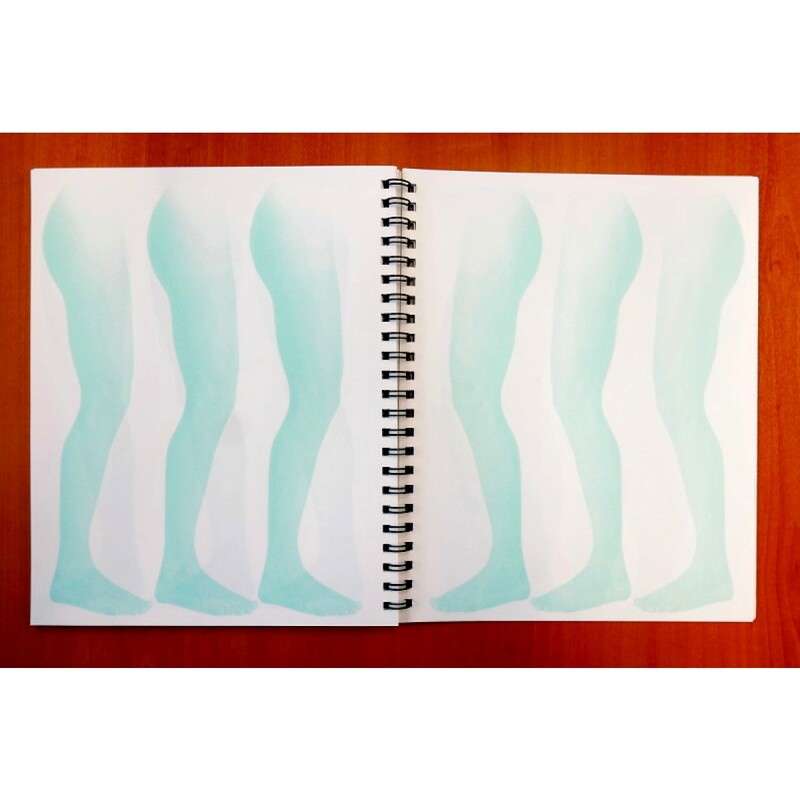 This book offers a variety of sketches including anatomically correct images of body parts from head to toe! 150 sheets.